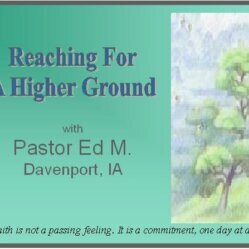 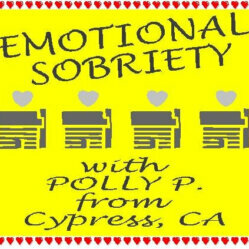 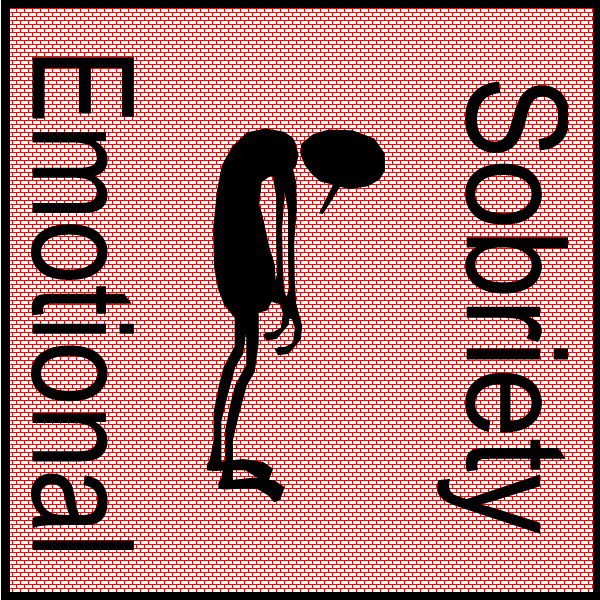 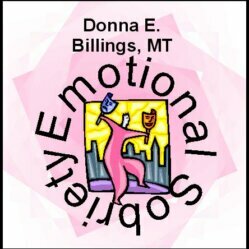 Just what exactly is emotional sobriety and how do we attain it is a question most of us have whether we are new to recovery or have a few twenty-four hours under our belts. 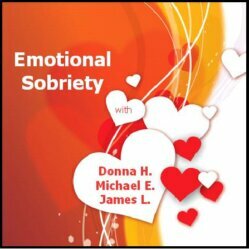 Many agree working a good program is vital to emotional sobriety. 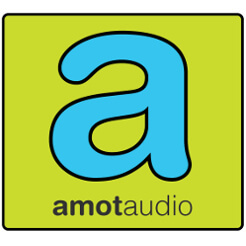 AMOT Audio offers a nice selection of AA Speakers that help answer this question.